You spoke, and we listened, so the JOE apps are back and better than ever for iOS and Android. 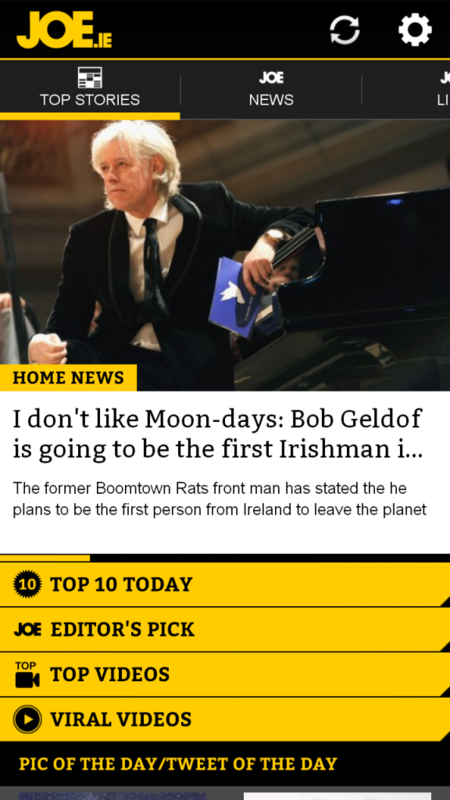 Not only can you log on to the site which has been optimised for mobile, but you can check out the latest Irish news stories, videos and pictures from all around the country, and the internet for that matter on the brand spanking new #JOEapps. When we relaunched the new JOE website a couple of months ago, we wanted to make sure our loyal app users had the best possible versions for which to view the site on. We’ve spent that time refining what we believe to be one of the slickest apps on the market, whatever your mobile device. Head on over to the Google Play Store and get downloading the new JOE Android app, or if you’re using anything from Apple you’ll find the JOE iPhone app over in the App Store. So there’s now absolutely no reason for you to miss out on anything JOE related. Not only that, but the galleries are working better than ever, so as proof, here's a lovely example of how it looks now, featuring the one and only Kate Upton. Our mates at Redwind Software are the lads who have put these apps together, and they began in August 2008 after founding members Conor Winders and David McMahon, friends since the age of 2, decided it would be fun to try and make a computer game. Since releasing Movie Challenge later in 2008, Redwind Software have used their in house Game Engine to make many more of their own games and also to enhance some of the biggest brands in the world including making a branded Heineken Music game, the Official Elvis Trivia game, a successful Broadway trivia game, and many more. 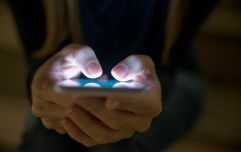 In Ireland and the UK, Redwind are working with companies like Paddy Power and Endemol and with huge brands like Deal or No Deal, so we thought they would be the perfect fit to make an app for all the JOE readers out there that would be the best of the best. Redwind have won multiple awards for their work, including five Appy Awards, three consecutively for Best Game. Redwind Software, now grown to 12 person team, are continuing production on original IP and large scale client apps, with over 100 apps published.